Classic Audio Book CD - Love and Friendship [sic] is a juvenile story by Jane Austen, dated 1790, when Austen was 14 years old. Love and Freindship (the misspelling is one of many in the story) is clearly a parody of romantic novels Austen read as a child. This is clear even from the subtitle, “Deceived in Freindship and Betrayed in Love,” which neatly undercuts the title. 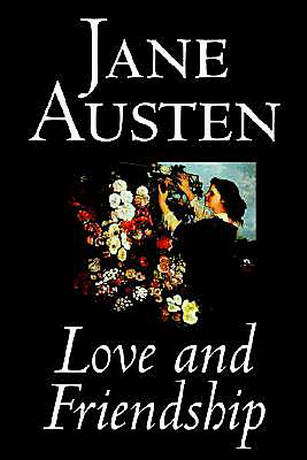 Written in epistolary form, it resembles a fairy tale as much as anything else, featuring wild coincidences and turns of fortune, but Austen is determined to lampoon the conventions of romantic stories, right down to the utter failure of romantic fainting spells, which always turn out dreadfully for the female characters. In this story one can see the development of Austen’s sharp wit and disdain for romantic sensibility, so characteristic of her later novels.